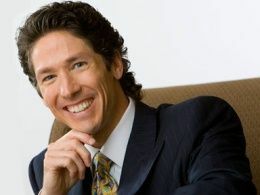 Pastor Joel Osteen preaches a powerful message on overcoming your trials to get to a flourishing finish. 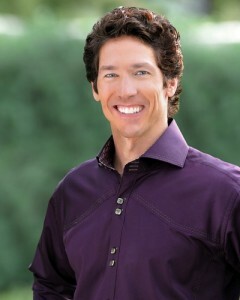 The head of America’s largest congregation, Joel Osteen demonstrates how Christians already know the outcome. “We’re in a fixed fight,” says Osteen.